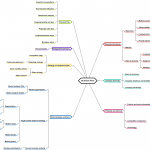 This is a mind map for testing. 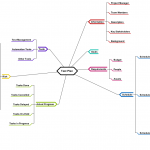 Mind maps are an efficient way of creating lean test cases. 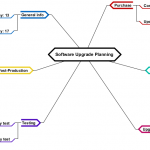 It reduces the time required for creating test cases yielding better results. 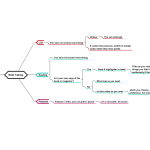 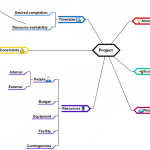 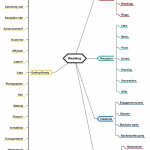 Mind maps are very easy to maintain and are flexible to changing requirements. 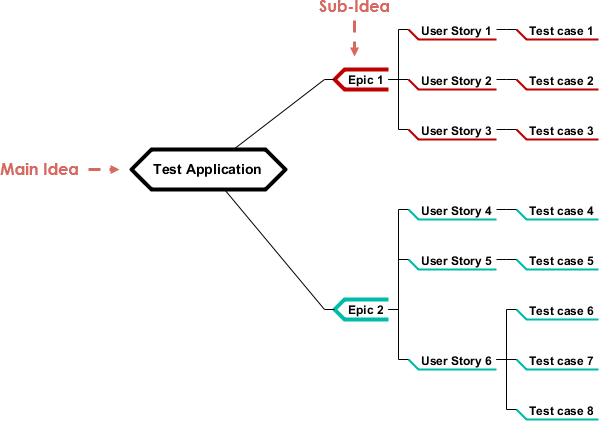 Draw branches from every user story / epic / user activities / user feature and associate all its functionalities as sub-nodes. 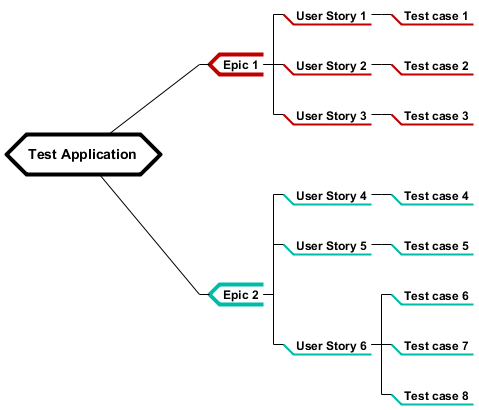 Start adding test ideas/test case for each functionality.